AFTER a call for a two-day shutdown of businesses, at a meeting last Sunday hosted by the Tobago Division of the Chamber of Industry and Commerce, public relations officer of the Tobago Council of the People’s National Movement (PNM) and Tobago House of Assembly (THA) Secretary of Infrastructure, Quarries and the Environment, councillor Kwesi DesVignes, is calling for more constructive dialogues and discussions on the way forward. At a press conference hosted by the Tobago Council at its office in Scarborough yesterday, DesVignes said a shutdown of businesses would solve absolutely nothing, and the party is totally against it. “It is alarming that we have leaders in Tobago, self-proclaimed leaders, speaking to shutdown of business in Tobago. We should be having productive discussions and problem-solving. Shutting down solves nothing,” he said. He added that the PNM is made up of several sections but also includes members of the business community who are aware of the challenges being faced, and some of whom are part of the Hotel Association and the Chamber, so the party is feeling it as well. The challenges, DesVignes said, were not born overnight, while the situation with the fast ferry has been protracted over a long period. “We are saying that the rise of consumerism, the rise in disposable income, the lowering of productivity and industry– those things have happened over time. What we are now seeing is it coming to bear on us. “We cannot start looking for short-term solutions and I would want to rubbish any claims for a shutdown. “As a matter of fact, I would have seen a member of the diplomatic community speaking to the fact that this solves absolutely nothing,” he said. 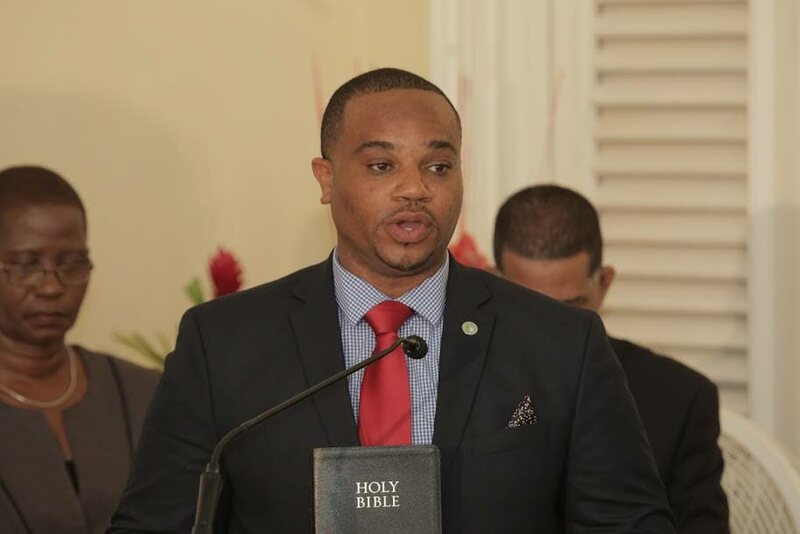 He said the team was in Tobago and in the Tobago House of Assembly trying to forge alliances with the international community to come in and work more with Tobago and therefore it was unfortunate that there were leaders and business leaders, union leaders and political leaders calling for a shutdown, which he said was not a good signal for any international visitor. “We cannot continue to send these negative signals, we cannot think that we are saying it on our Facebook pages it is just for us, it is going out to the entire world, so once we spew negativity, people are going to perceive us in a negative light. “We have to start sending those positive signals that we are doing good things in our communities. There are opportunities coming right on our doorstep, we have to start getting up and taking advantage,” Des Vignes said. Reply to "2-day shutdown solves nothing"